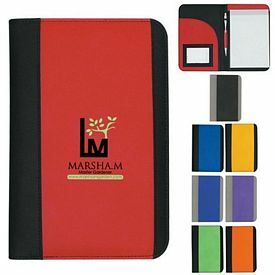 If your business frequently interacts with students, teachers, or corporate professionals, consider advertising with our exclusive promotional padfolios. 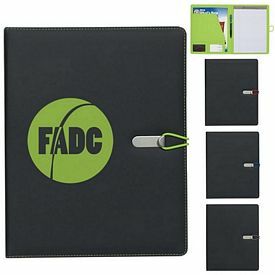 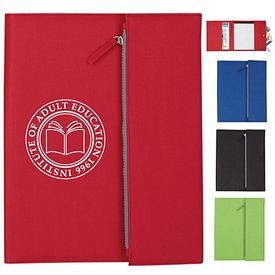 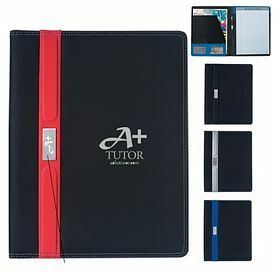 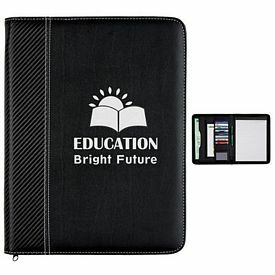 Our unique customized padfolios are designed to meet the day to day needs of students and professionals. 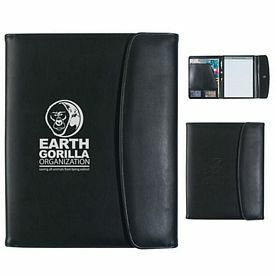 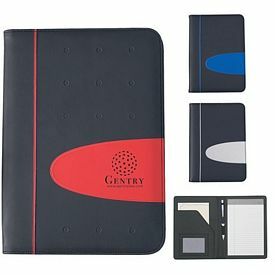 These logo padfolios also make wonderful gifts for company employees. 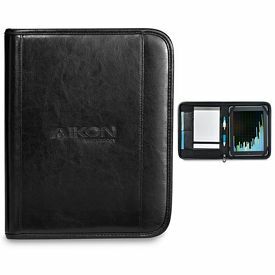 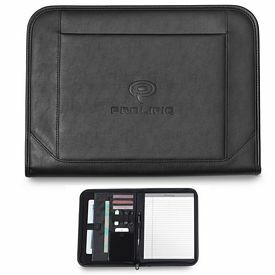 Our personalized padfolios will allow your employees to keep all of their important papers and files neatly organized and protected. 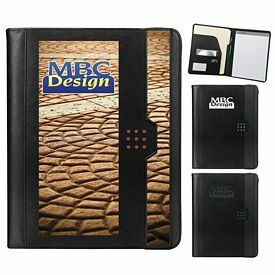 No matter how you choose to use our promotional padfolios, we are confident that you’ll be happy with them. 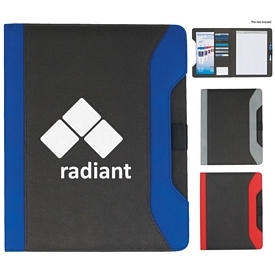 Employees will love receiving these customized padfolios. 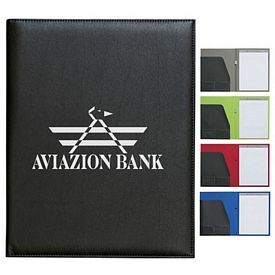 Our promotional padfolios will help you show your customers how much you appreciate their hard work. 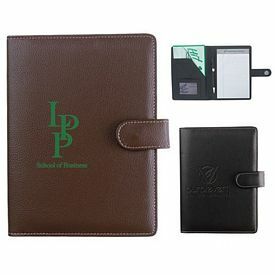 Also, these personalized padfolios can bring a sense of unity to the workplace. 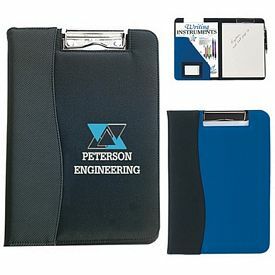 We carry a wide selection of custom padfolios, so we are sure that you’ll be able to find some that work well for your company. 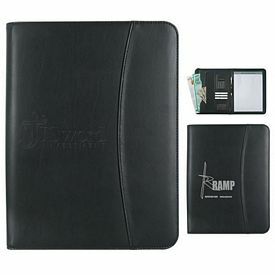 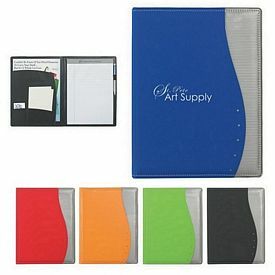 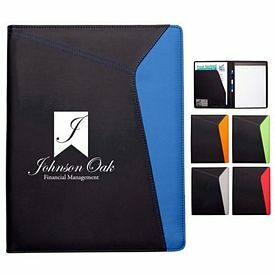 These logo padfolios come in a variety of sizes and styles. 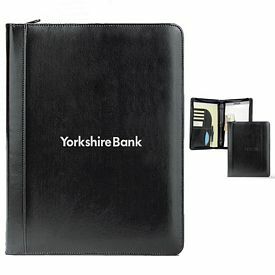 We even offer embossed padfolios. 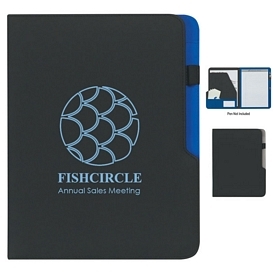 These will make great executive gifts for your employees and business partners. 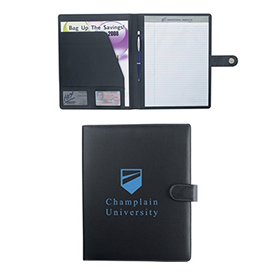 Our customized padfolios also make great gifts for customers and students. 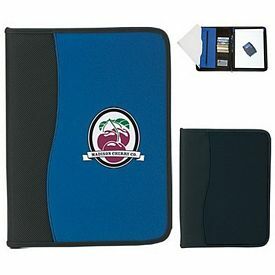 Schools can use our custom padfolios as a welcoming gift for their incoming students. 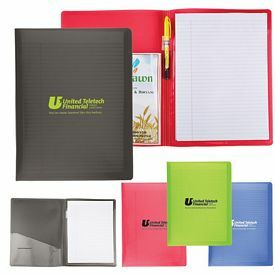 Students will appreciate receiving such thoughtful and useful gifts. 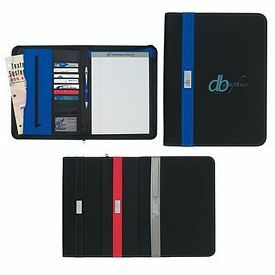 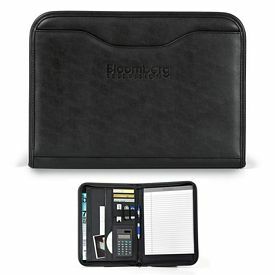 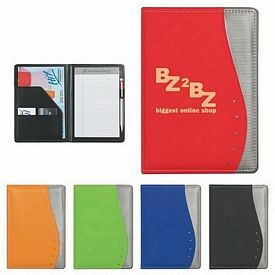 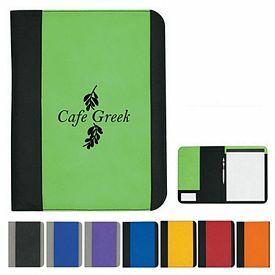 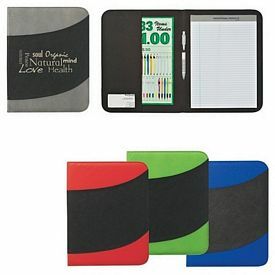 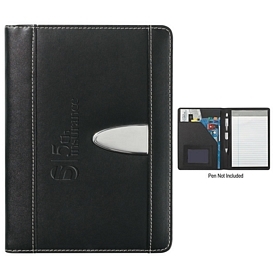 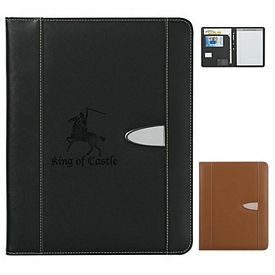 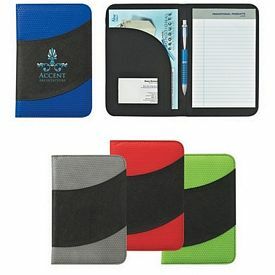 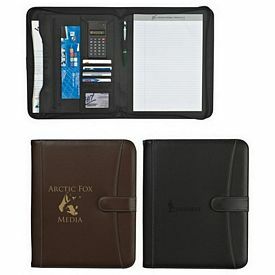 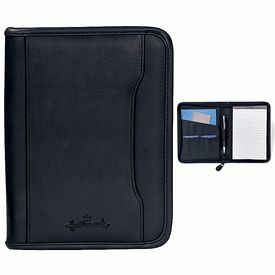 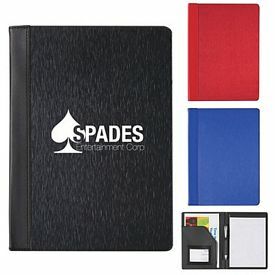 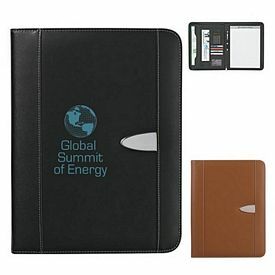 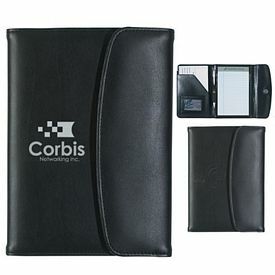 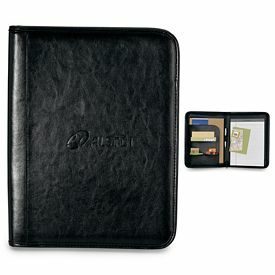 Companies can also give away these promotional padfolios to their customers. 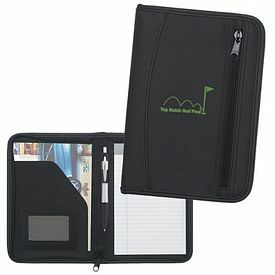 We carry some inexpensive padfolios that will work great as gifts for customers. 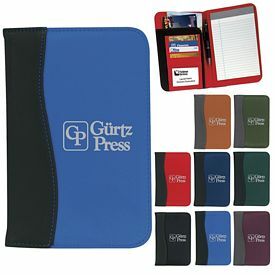 At The Executive Advertising, we believe in providing our customers with quality products. 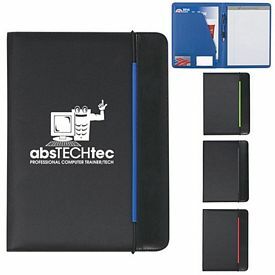 That’s exactly what you’ll get with our promotional padfolios. 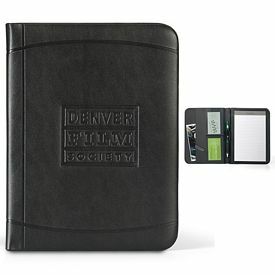 Browse through our website to learn more about each of our customized padfolios. 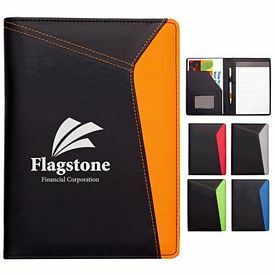 If you have questions regarding our custom padfolios, our customer service team will be more than happy to help you. 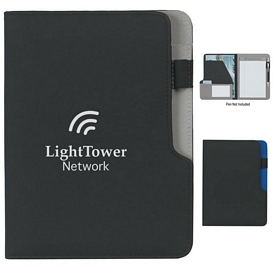 We never charge setup fees on any of our products, which means that your promotional investment will become even more affordable. 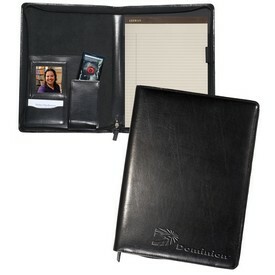 We will do our best to make sure that your personalized padfolios arrive on time. 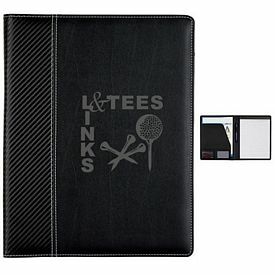 Order your custom padfolios today!